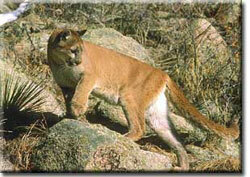 The king cat in North America is the mountain lion, also known as puma, panther, or cougar. Some people claim to be able to call this cat at a drop of a hat, don't be fooled. Calling in this guy represents the pinnacle of predator calling, do so and you'll remember it the rest of your life. Calling the big cats takes tons of hard work and patience to boot, but it's worth every single minute you invest. 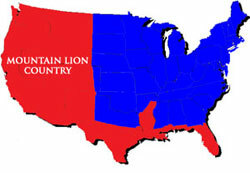 Throughout the West, the anti-hunting has made claims the lion needs protection. States that jumped on that bandwagon are seeing their deer and other big game herds dwindle in numbers, while the numbers of lion attacks on humans is at an all time record high. The truth is, there are many more lions than people think there are and you'd be surprised where you will find them too. What makes calling lions so dag-gum hard to call successfully is the fact that the king cats utilize a very large home range. 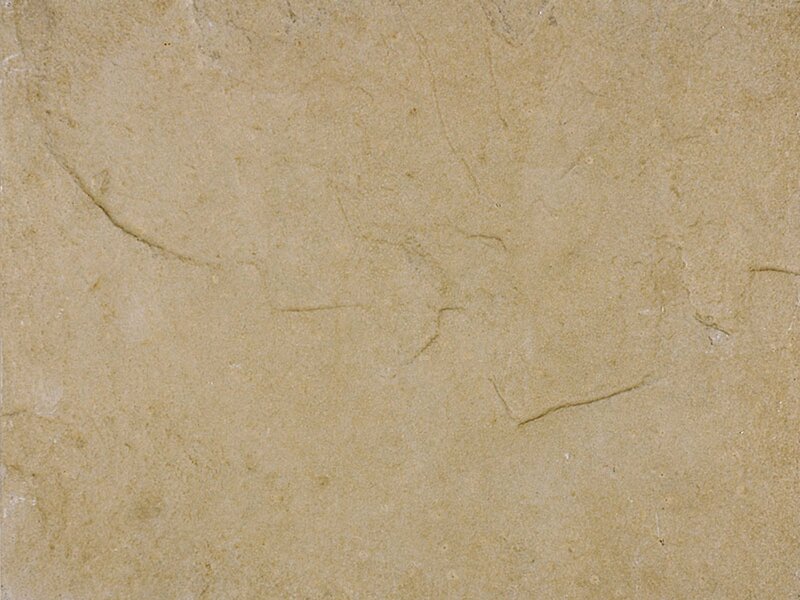 For males, this home range can cover as much as 200 square miles, while the home range of the females is generally less. Also lions are normally very shy creatures that don't like to be around humans. That's why I regard calling lions as the outdoor version of finding the needle in the haystack. Many callers have tried the concept of "cold-calling". Cold calling is basically where a caller looks for likely looking lion spots and begins calling, hoping a lion is within hearing range. This system sounds like it would work fairly well but the truth is; cold-calling lions is like winning the lottery. Yes, it happens but not very often and the odds of it happening you are next to none. But look at the bright side of things; the reality of predator calling is the fact that the caller never really knows what going to respond to the call. So who knows, maybe you'll be one of the lucky few to call in a lion unexpectedly.